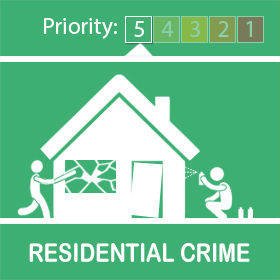 Sometime between 05/04/2019 10:00 - 05/04/2019 13:15 hrs unknown person(s) have entered a property in South Road, Horndean and have taken cash and jewellery. If you saw anything suspicious in this area between these times please call police on 101 quoting reference 44190118246. 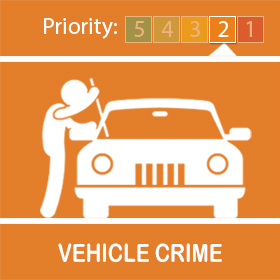 It is not too late to report any suspicious activity seen during the times above, you can also report anonymously via the Crimestoppers charity on 0800 555 111 with any information. Check your insurance documents for any specific security requirements or upgrades. Ensure boundary fencing is in good repair. Neighbourhood Watch have already been informed.